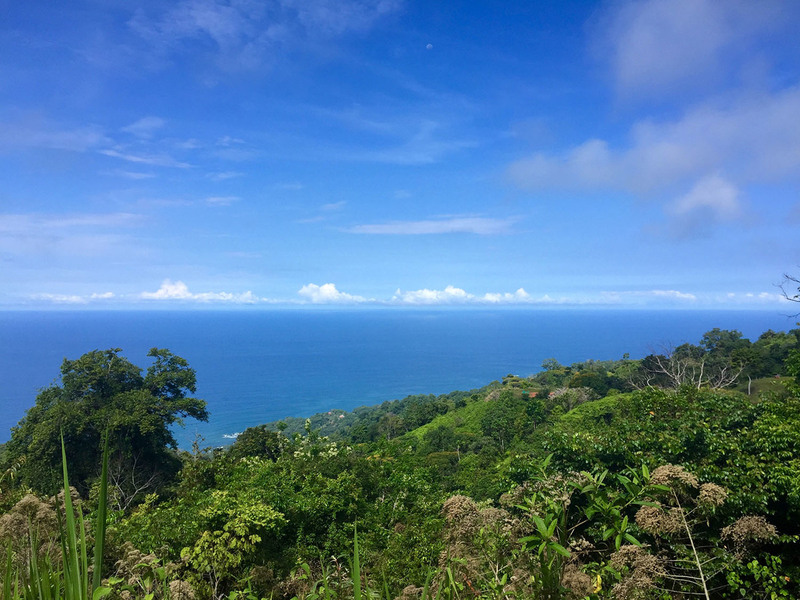 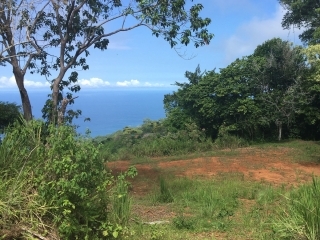 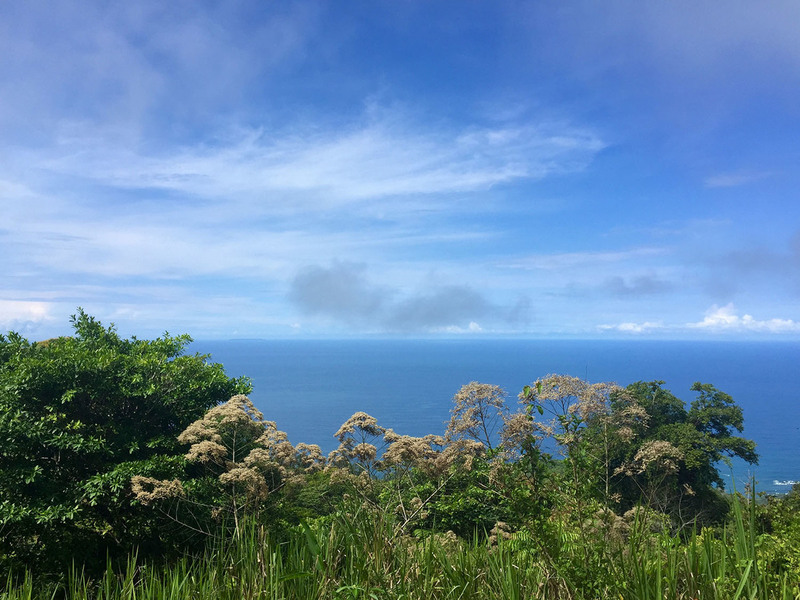 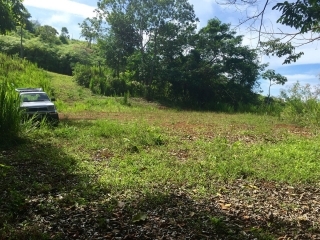 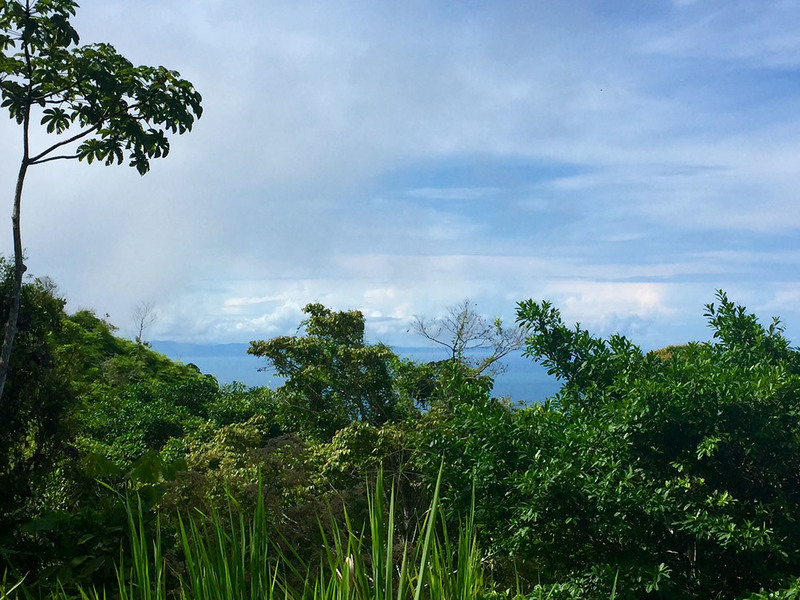 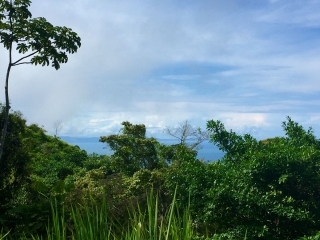 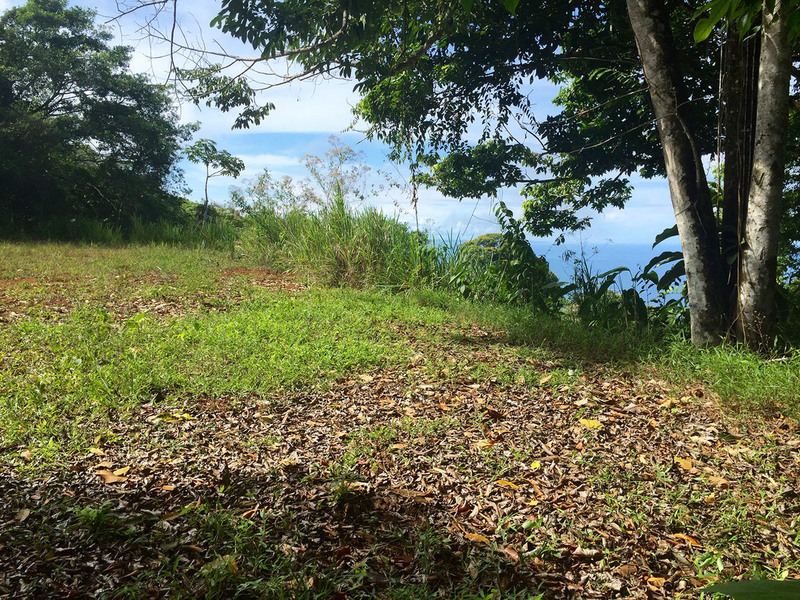 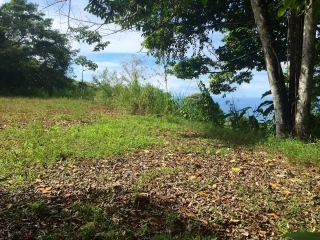 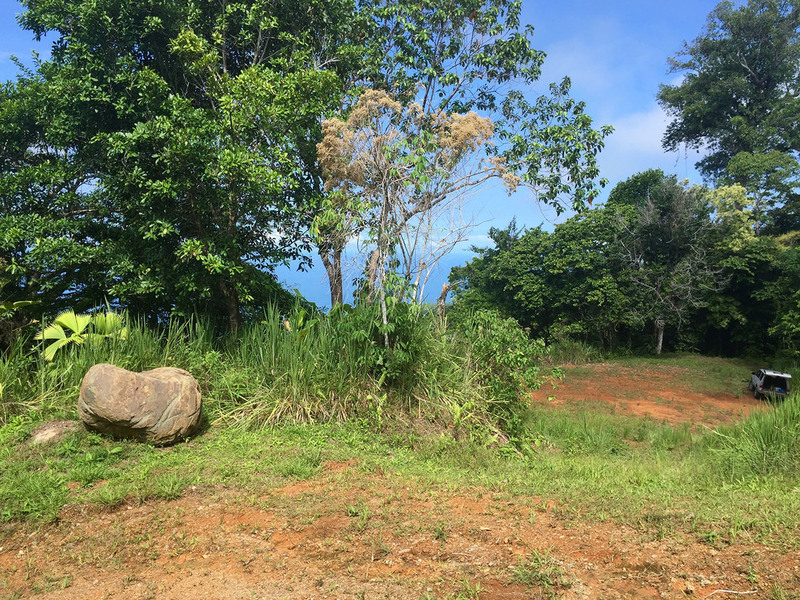 3.12 ACRES – Amazing Ocean View Lot In Costa Verde Estates Gated Community!!! Located in a quiet part of this desired development, you will enjoy the natural jungle surroundings and sunset ocean views. 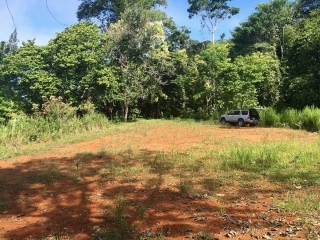 Featuring 3 acres of mostly flat and buildable land, there is plenty of space to construct a luxury main house with pool, as well as a guest house or caretaker home. 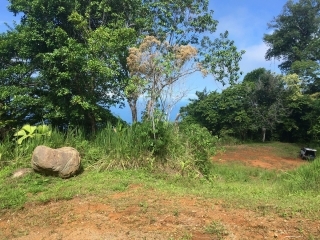 Priced to sell, you will enjoy all the benefits of living in this development including maintained road and water systems, gated 24/7 security, as well as community areas. Surrounded by lush jungle, you’ll have views of the expansive Pacific, with peeks south to the Osa Peninsula and the famous Whale’s Tail of the Marino Ballena National Park.The ideal location between Uvita and Dominical, provides quick access to town services, restaurants, and gorgeous beaches. 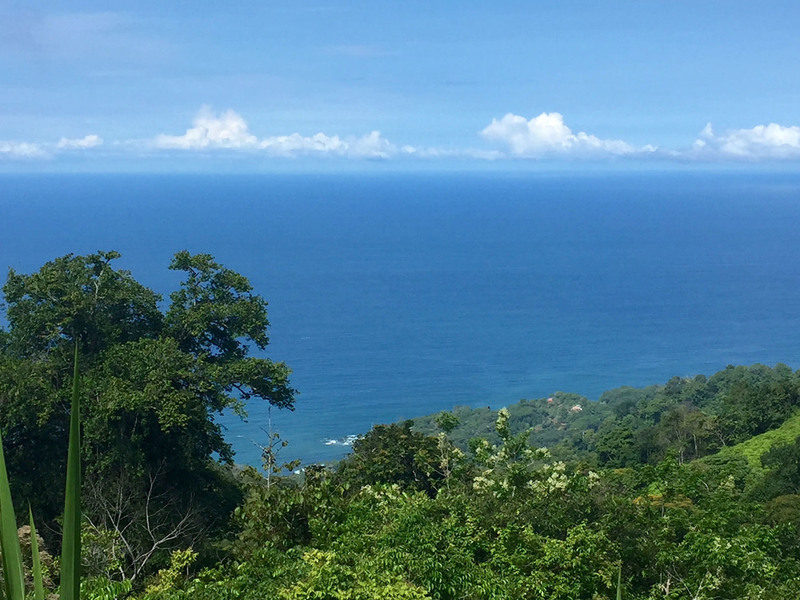 80% of lots are sold, providing this rare opportunity to get a great ocean view plantel in one of the best developments on the Costa Ballena.